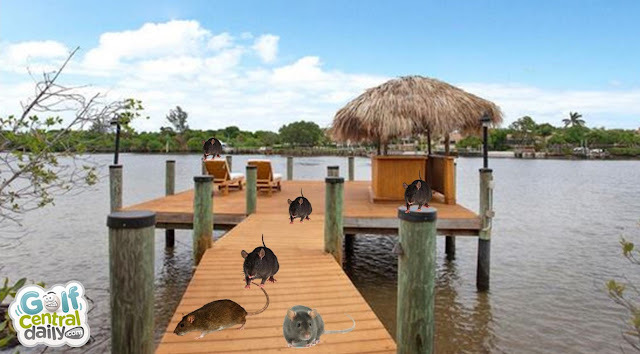 Don't you just hate it when you splash out $4.95 million on a new house with it's own island only to find out it is infested with rats? 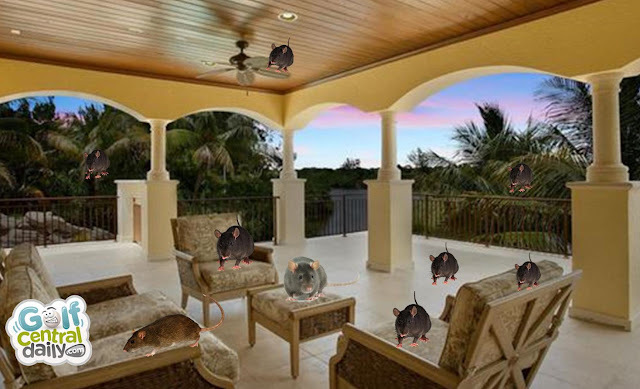 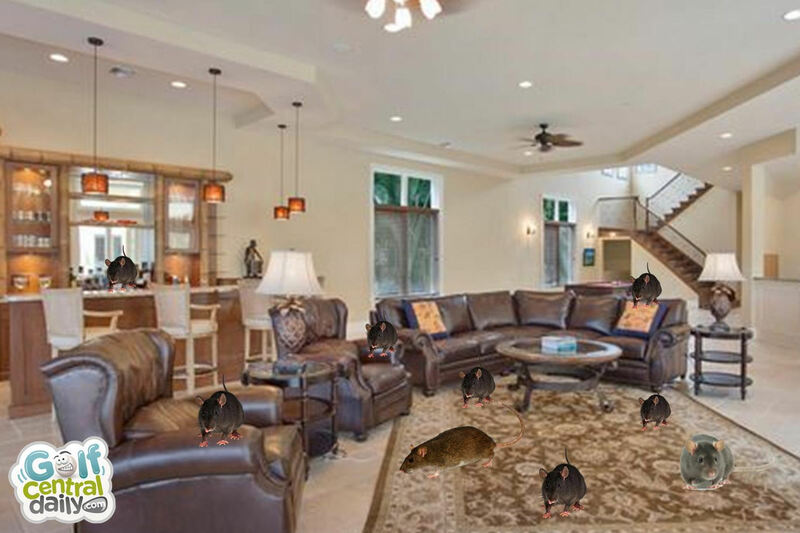 The 8,200 square foot, ocean view house in Palm Beach Gardens, Florida has 6 bathrooms and has it’s own private island that is completely rat infested. The pest control company took these pics. 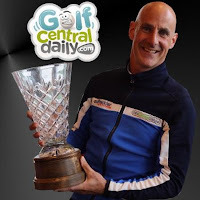 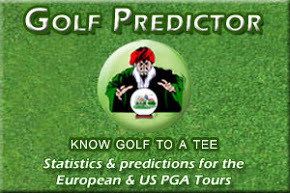 Poor old Dustin is one unlucky bugger!